Myton Warriors Archives | HU17.net – It’s all about Beverley! The blue and golds will attempt to play their postponed Ladbrokes Challenge Cup First Round tie away to Shaw Cross this Saturday. Last week club officials were left feeling frustrated when the Kirklees Council declared all of their pitches unplayable on the Wednesday evening prior to the Saturday. It turned out to be the only postponement of the round. 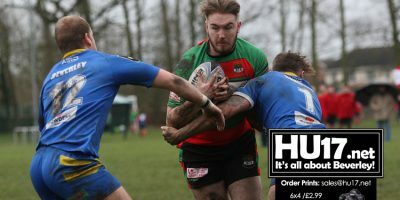 Scott Taylor says he was very happy with the his side after Beverley ARLC got their preseason underway taking on Myton Warriors in a pre-season friendly. Beverley put on a good show despite going down 34-18 in a match that was always going to be a big test for Taylor and his players. 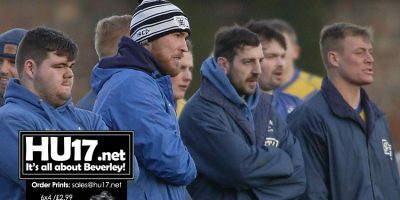 Beverley ARLC return to action this weekend for the first time since they contested the Yorkshire Men’s League Grand Final way back in September of last year. 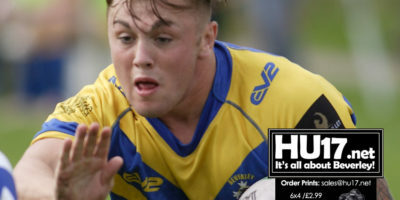 Their game on Saturday will be the first of three pre-season friendlies against NCL opposition and the toughest, being against Premier Division outfit Myton Warriors. The blue and golds have announced three pre-season friendlies ahead of their 2018 campaign in National Conference Division 3. First of these will the toughest and will be against Premier Division outfit Myton Warriors. The Hull outfit will visit the Beverley Leisure Centre on 20 January. Beverley ARLC will get their Ladbrokes Challenge Cup campaign underway with a trip to West Yorkshire after they were drawn away to Shaw Cross Sharks. The blue and golds, who will go into the match as under dogs against a side that play at a much high standard than Beverley two leagues above them. 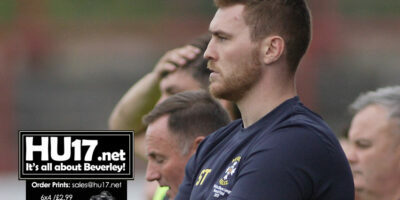 The blue and golds were without a first-team game last Saturday but managed to arrange an ‘A’ team friendly against a side who will ply their trade much lower down the divisions of the Yorkshire Mens League. 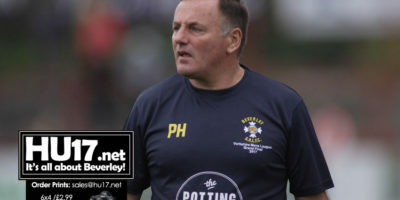 Director of Rugby Pat Howdle took the opportunity to give some game time to some players who were returning from injury but there were some notable returns to the club in the shape of Joe Wileman Jamie Cadwellander and Harry Gibbins. 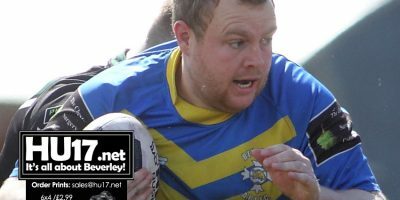 Beverley ARLC were on the wrong end of a big defeat as they were turned over 42-0 in their pre season friendly with Myton Warriors. This match away to Myton, a National Conference Premier outfit demonstrated that there is significant gap between the three divisions that separate the two sides but still proved to be a useful pre-season workout. 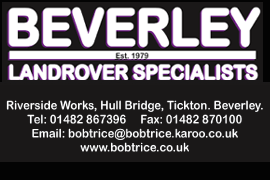 Beverley ARLC will get their pre-season under way this Saturday with a trip into Hull as the club confirm their first friendlies ahead of the 2017 season. With training now in full swing for the blue and golds in preparation for the fourth-coming 2017 campaign the club will start to look to get game time under their belts so they can hit the ground running. Beverley ARLC’s Lee Stevens says he thinks the Blue and Golds have what it takes to not only challenge for the title but to win it. 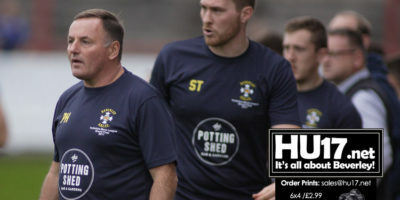 Stevens made the comments ahead of the clubs pre season fixture this Saturday against Myton Warriors, a match that will be a massive test for the Blue and Golds.